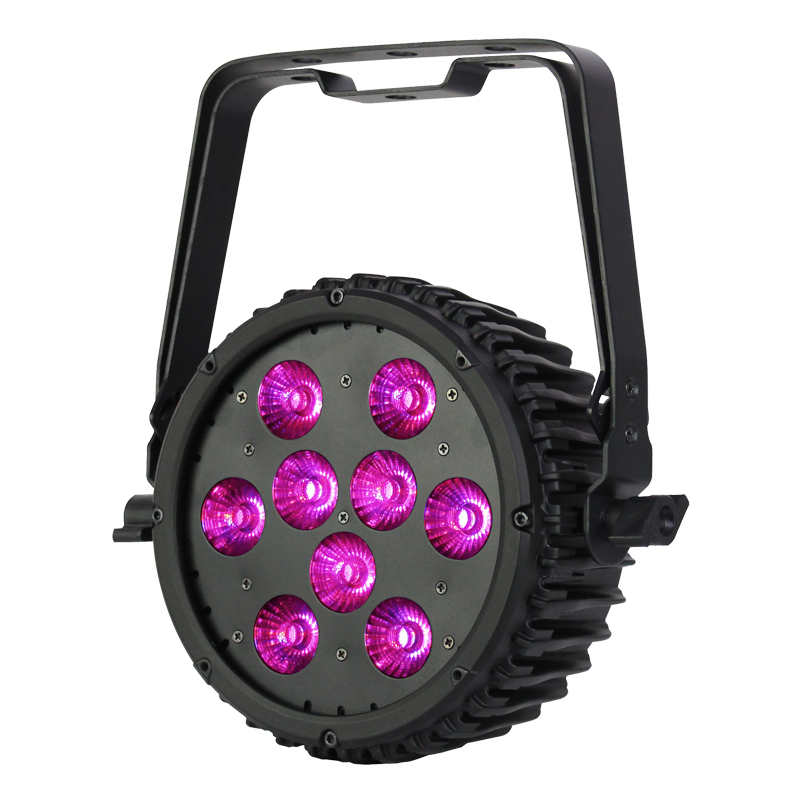 Powered by 9 x 10W LEDs this HEX fixture provides a smooth wash of vibrant colour. Alongside the pastel shades and warm tones, the addition of UV means intense hues can be created. 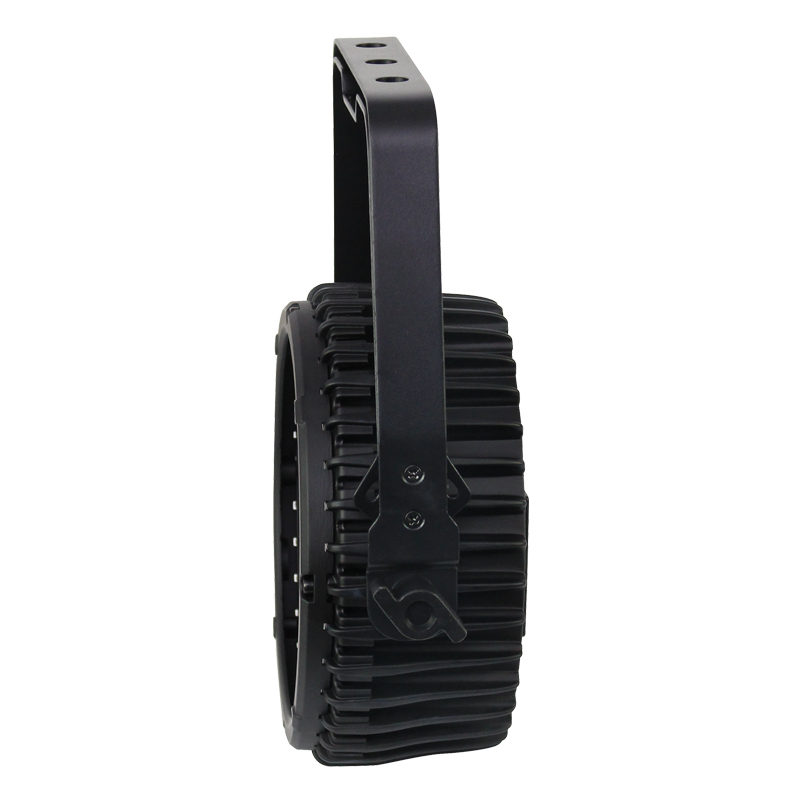 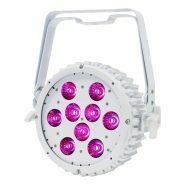 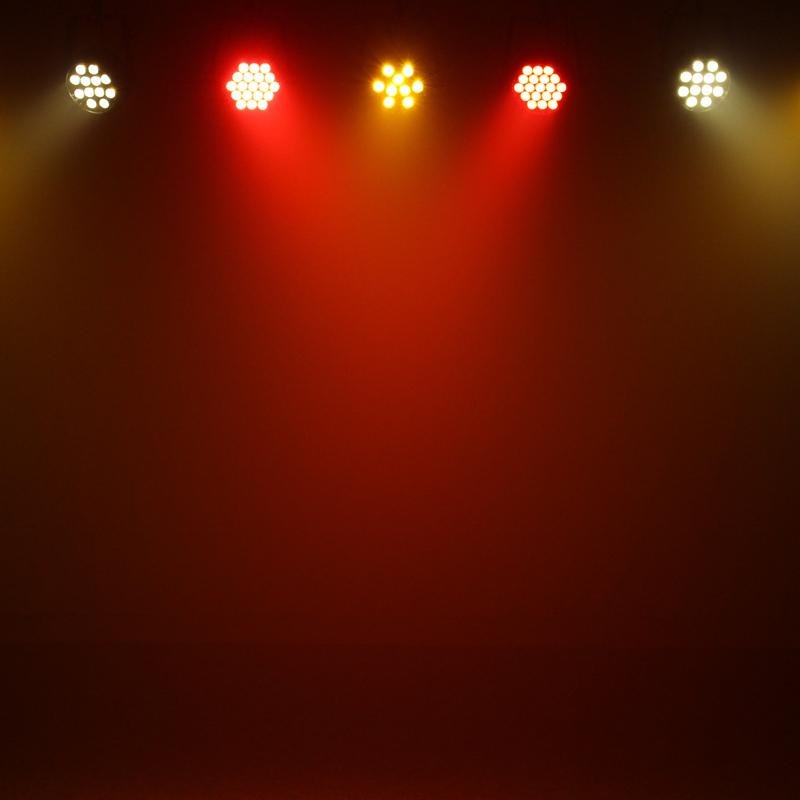 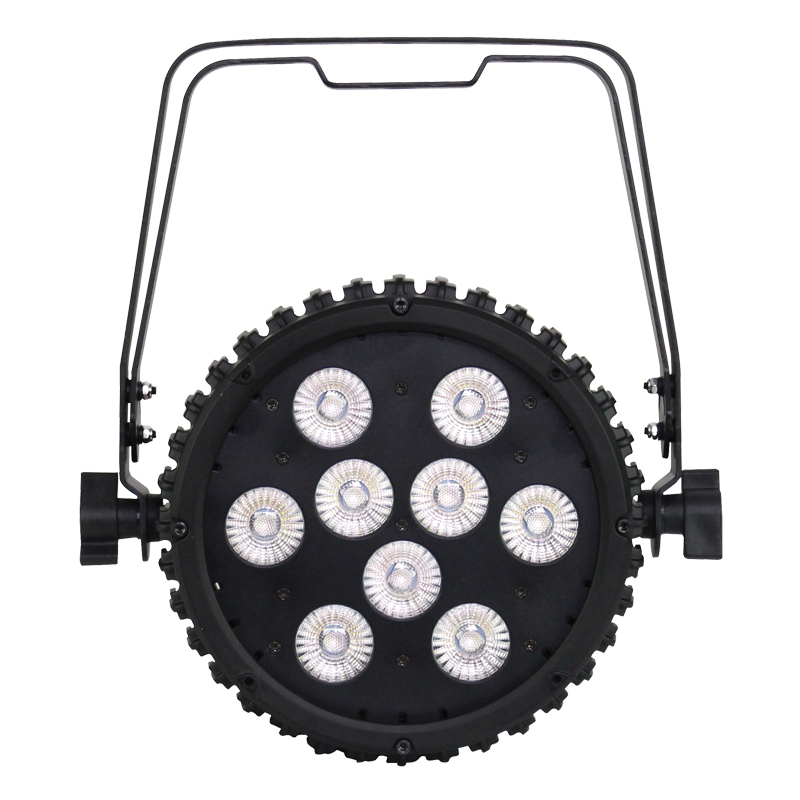 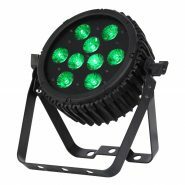 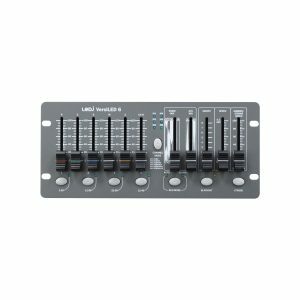 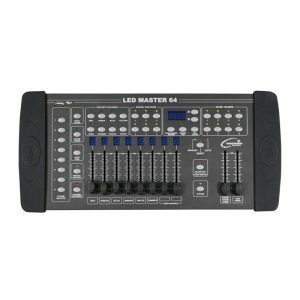 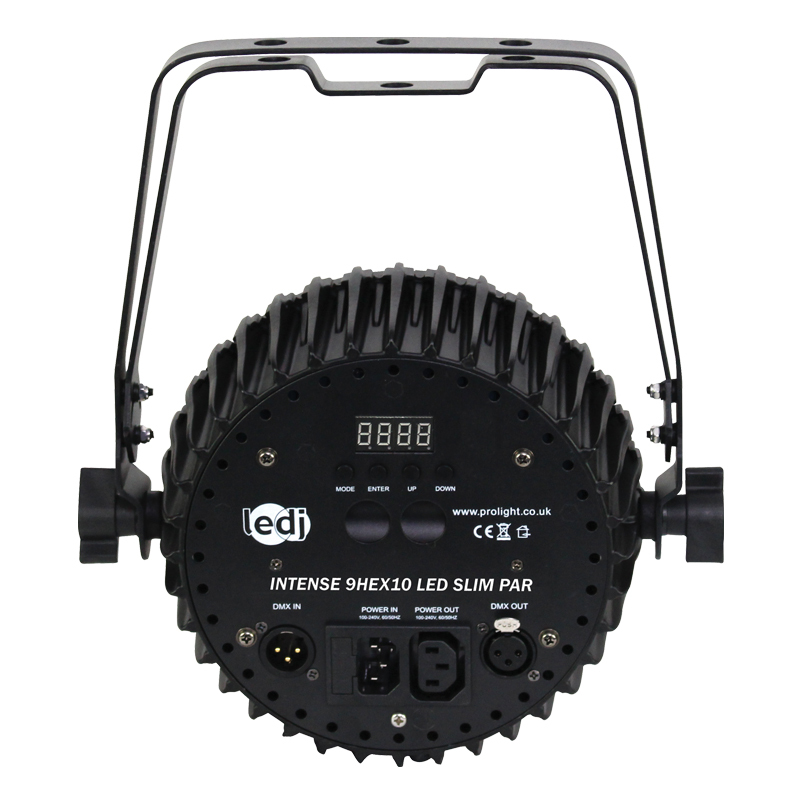 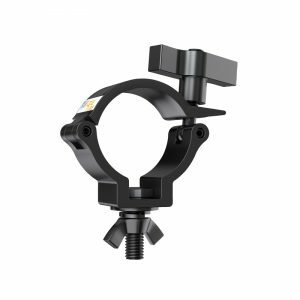 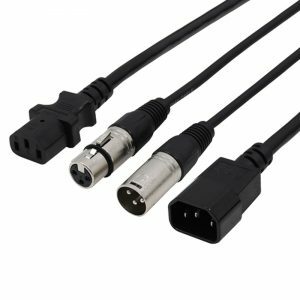 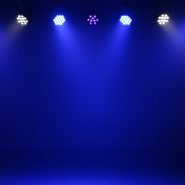 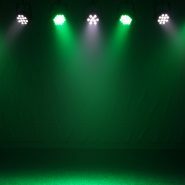 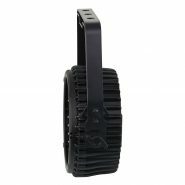 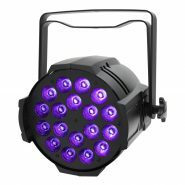 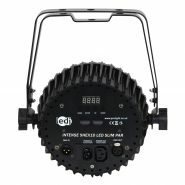 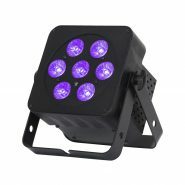 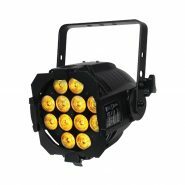 This super bright, robust, slimline par is suitable for a wide range of applications from uplighting a medium venue to lighting a stage for live performances. 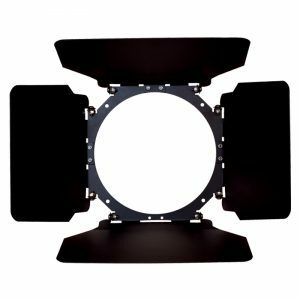 The convection cooled chassis ensures silent running and features mounting points for the optional barn door/gel frame kit (LEDJ253A).